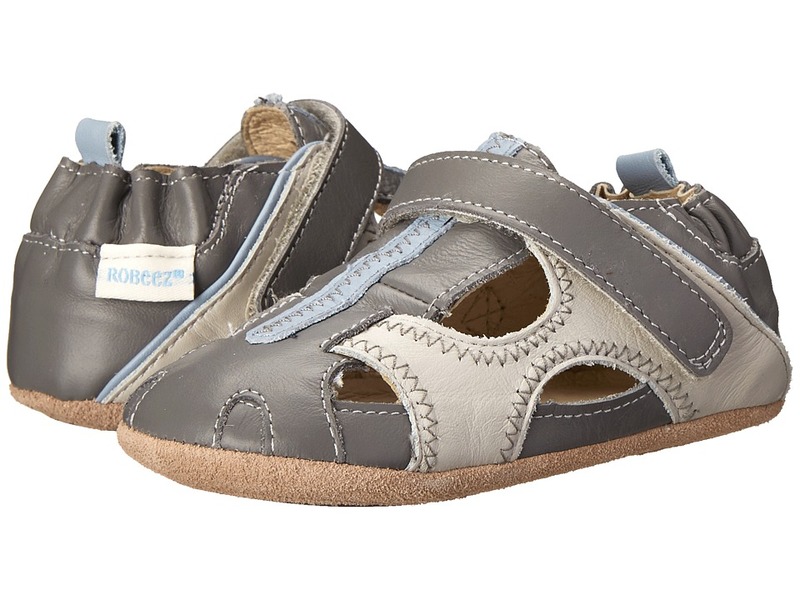 Little feet will be starting off on the right foot when they're covered with the Rugged Rob sandal. Supple leather upper with cutout design. Hook-and-loop strap allows for quick and easy on and off. Soft and breathable textile lining and a leather-covered insole that is cushioned for comfort.